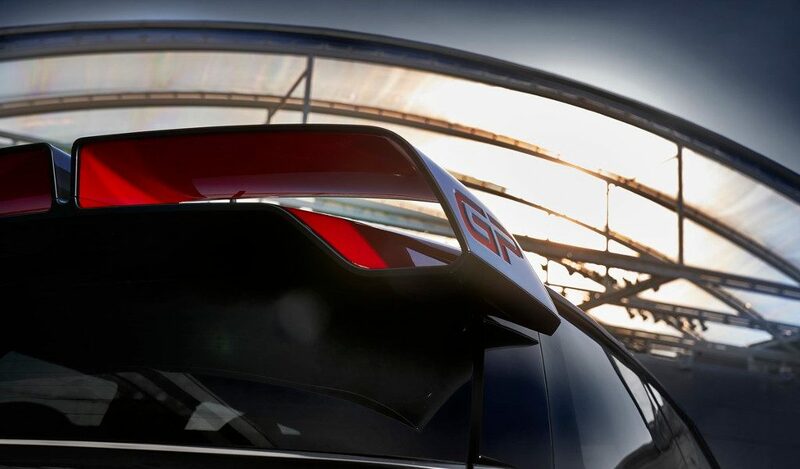 2019 could potentially be one of the best ‘car years’ we’ve had in a long time, with fresh debuts like the new GR Supra and Ford Mustang GT500 already taking place less than two weeks into the Earth’s most recent trip around the sun. 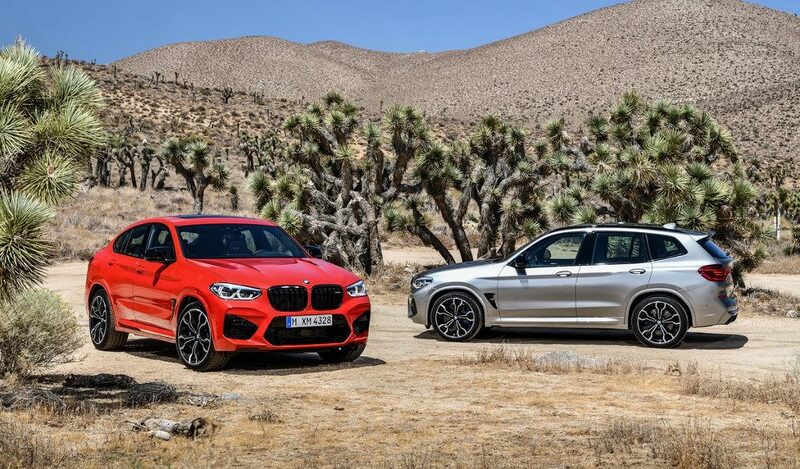 To show just what an exciting year ahead we have for motoring in South Africa, we’re highlighting twelve of the most exciting cars that will reach local shores over the next 12 months. We’ve left out high end supercars like the McLaren 720S and 600LT, Aston Martin DBS Superleggera, Ferrari 488 Pista, and the new Porsche 911 – all of which will be arriving in 2019 – and instead have focused on those more attainable models, or the ones likely to cause the biggest stir in the automotive scene. 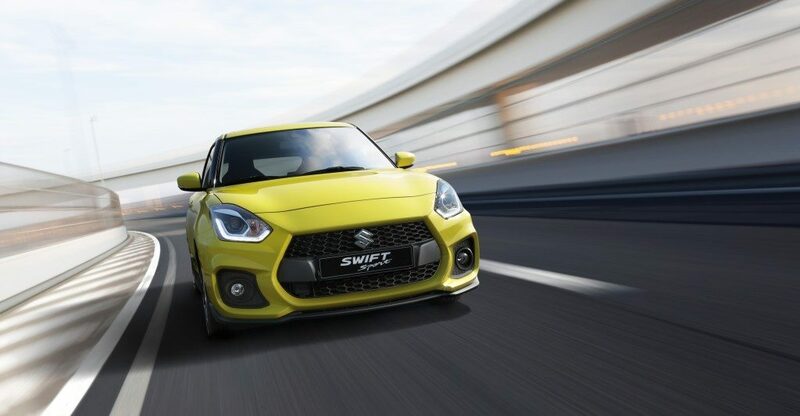 Also powered by a 1.4-litre turbocharged 4-pot, the ZC33S Suzuki Swift Sport is the first Swift Sport to feature a turbo-motor and is the first model of many that will be turbocharged in the Suzuki line-up for 2019, including the Vitara S powere by the same motor. 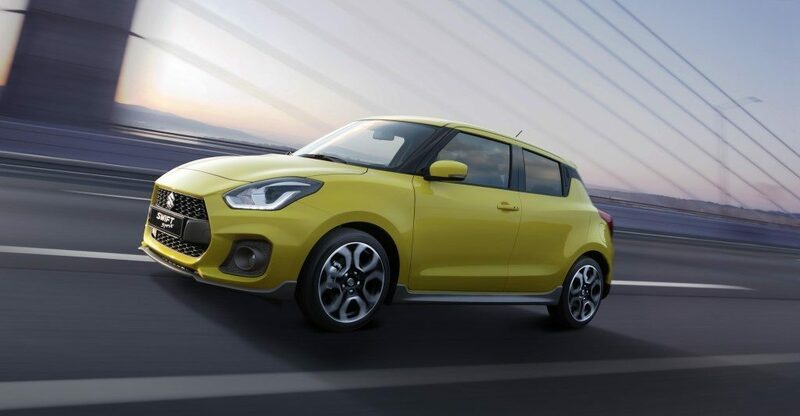 It develops 103kW and 230Nm, driving the front wheels of the warm hatch. 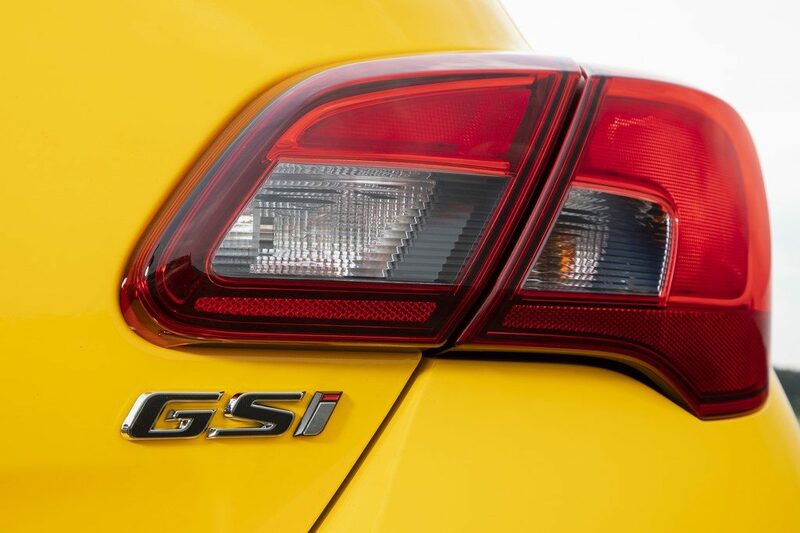 While down on power compared to the Corsa GSI, the Swift Sport weighs in at just 970kg, giving it impressive power to weight. 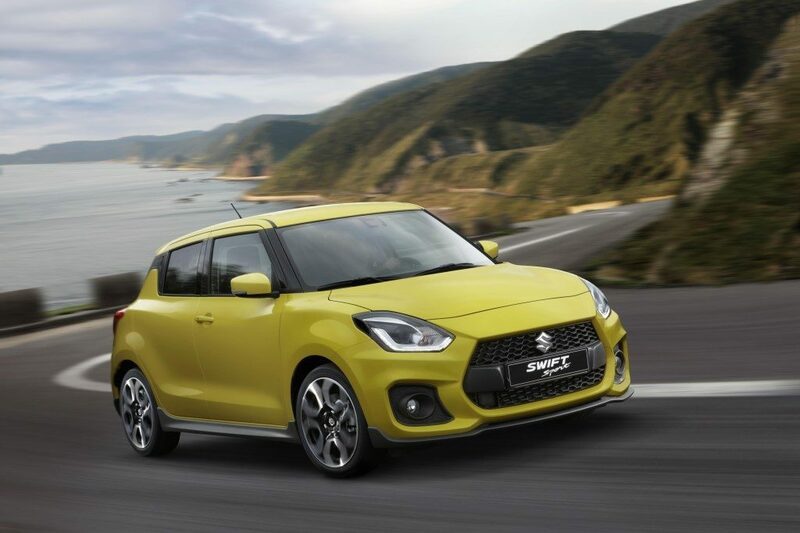 Here at Torquing Cars, we’re big fans of the Swift Sport’s simple nature and giant-slaying handling dynamics, so we have high hopes for the new one when it launches locally around the middle of the year. The biggest news of the New Year came from the unveiling – finally! 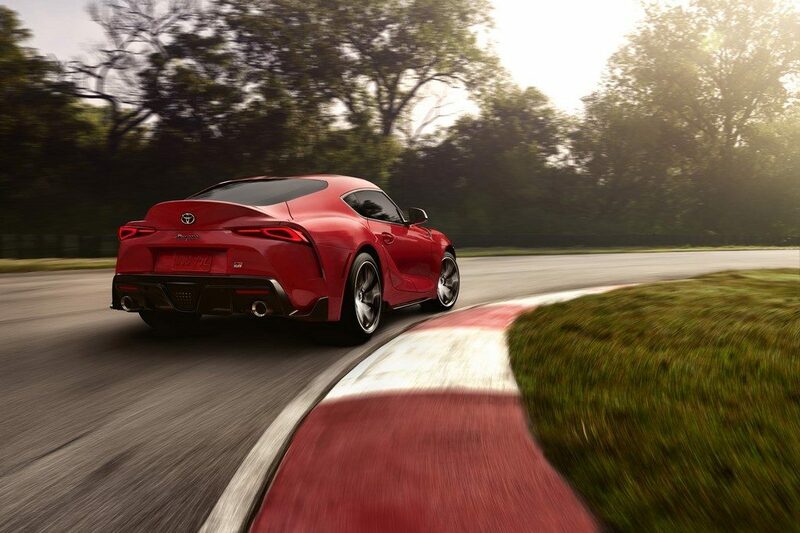 – of the fifth generation Toyota GR Supra. 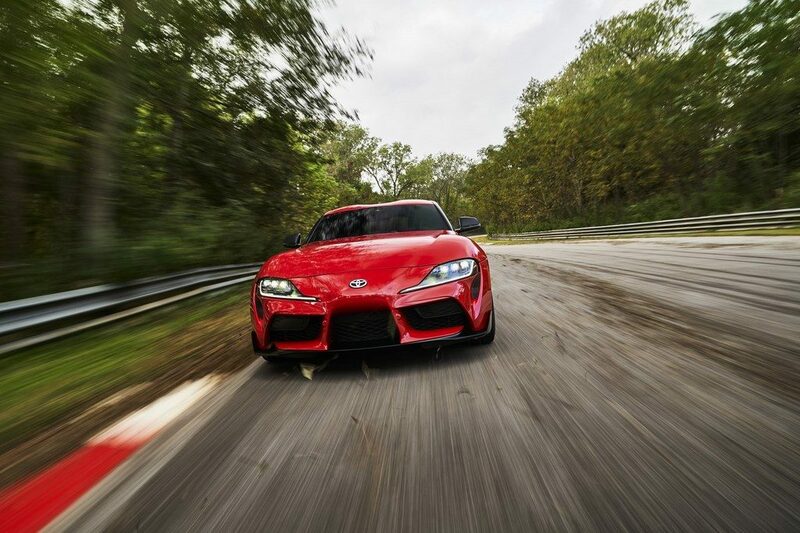 Based on the same platform as the new BMW Z4, the GR Supra is front-engined, rear-wheel drive, and features a 3.0-litre turbocharged inline-6 developing 250kW and 500Nm of torque mated to an 8-speed automatic gearbox. 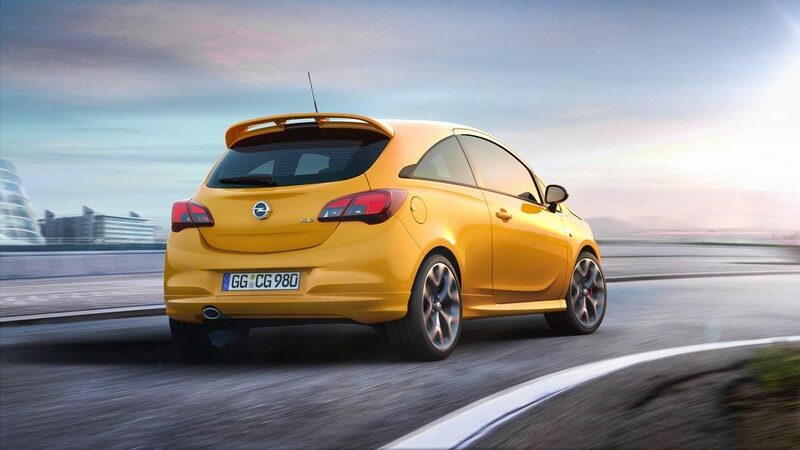 0-100km/h is achieved in 4.3 seconds, while an active rear differential helps keep things in check around corners. The jury is still out on whether the A90 GR Supra can live up to the hype, but we’ll be able to get a taste for it around June this year when it’s expected to launch locally. 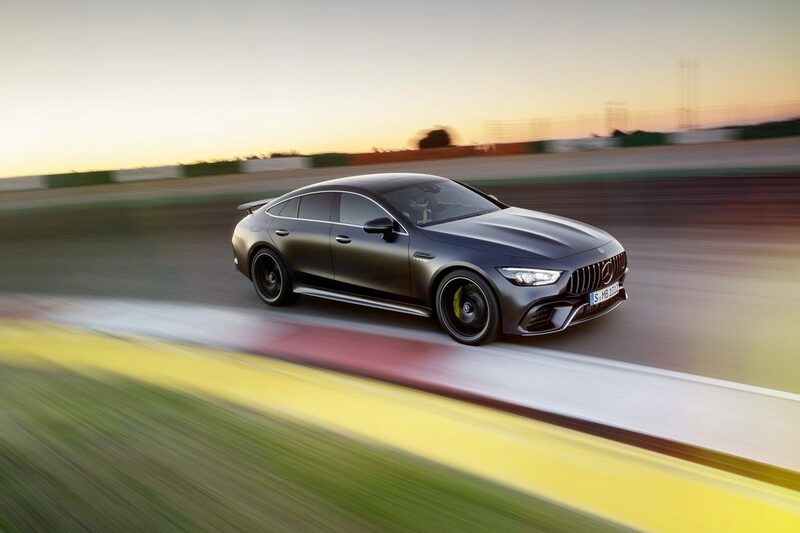 You can place this in the ‘less attainable’ category, but since Mercedes-AMG has such a cult following locally, we felt we had to include it here. 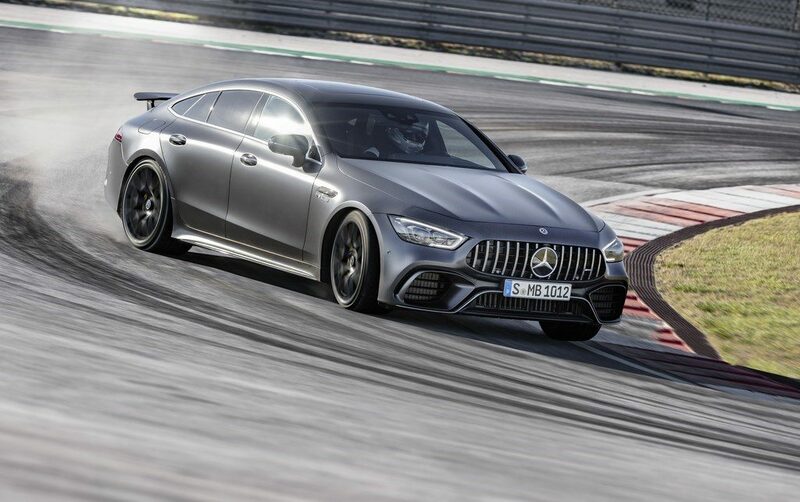 To rival the Porsche Panamera, and replacing the CLS 63 AMG, Mercedes-AMG will release the AMG GT 63 S 4-door coupe to the South African market in 2019 – though an exact timeframe hasn’t been confirmed. 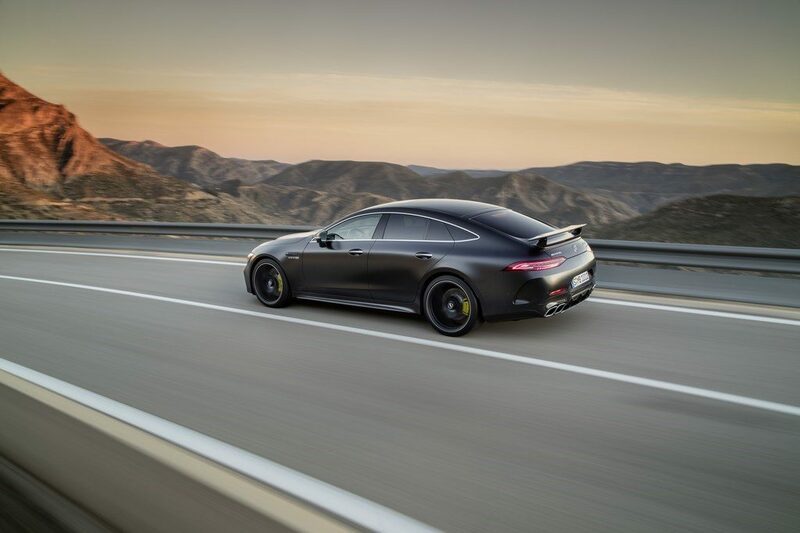 Powered by a bi-turbo 4.0-litre V8, the AMG GT 63 S develops 470kW and 900Nm, channelled to all four corners via 4MATIC+ and a 9-speed automatic gearbox. 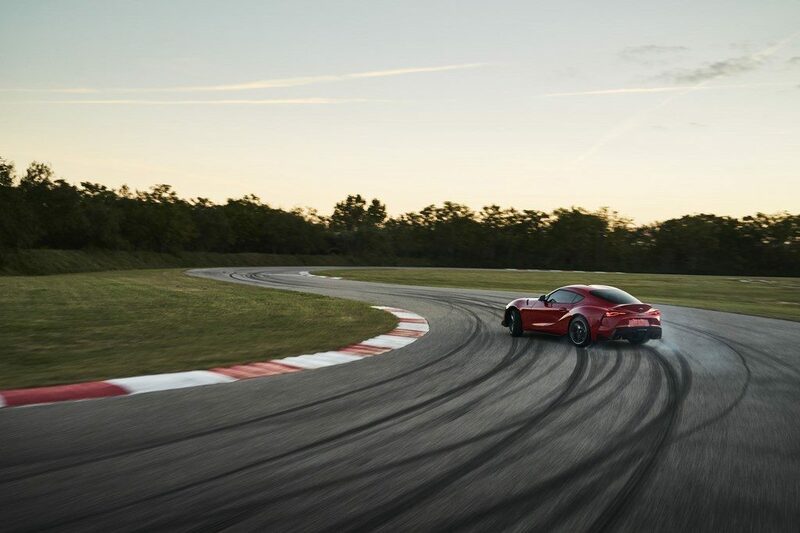 It offers a rear-wheel only Drift Mode for the daring drivers out there. 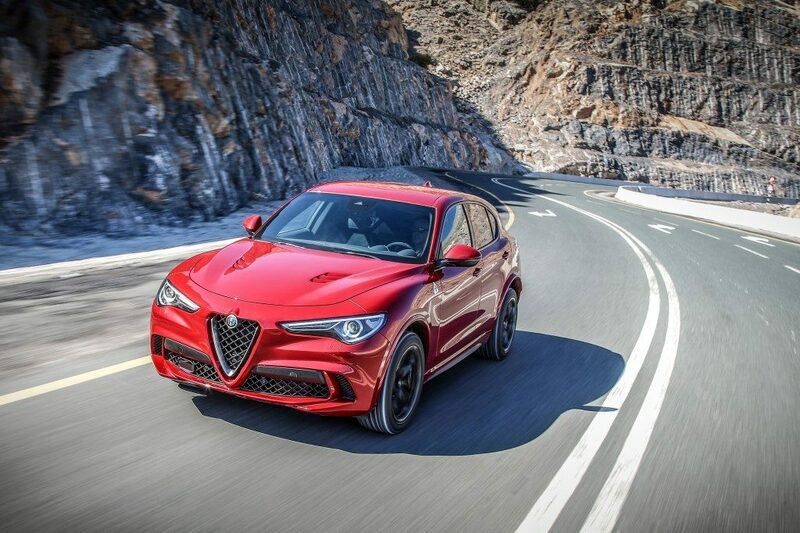 0-100km/h takes 3.2 seconds with a top speed of 315km/h, and there’s space for the family! 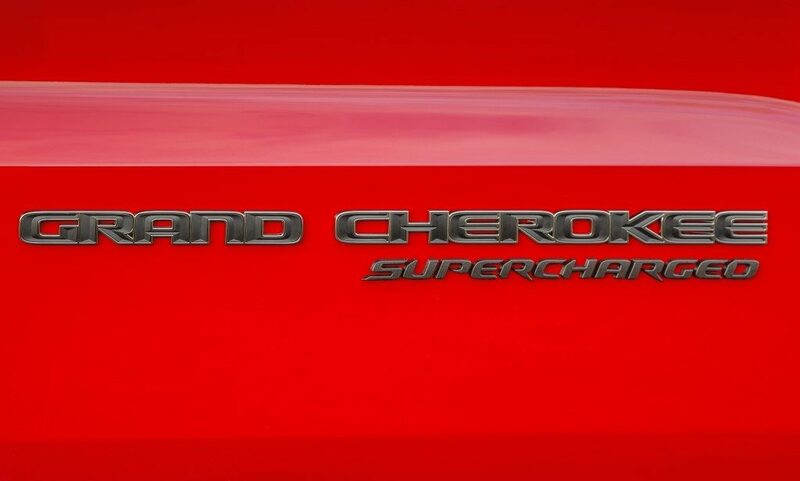 The second major 2019 launch from the FCA group is the Hellcat-powered Jeep Grand Cherokee Trackhawk. Jeeps big family SUV gets a supercharged 6.2-litre V8 shoehorned under the bonnet, developing 522kW (707hp) and 875Nm of torque. 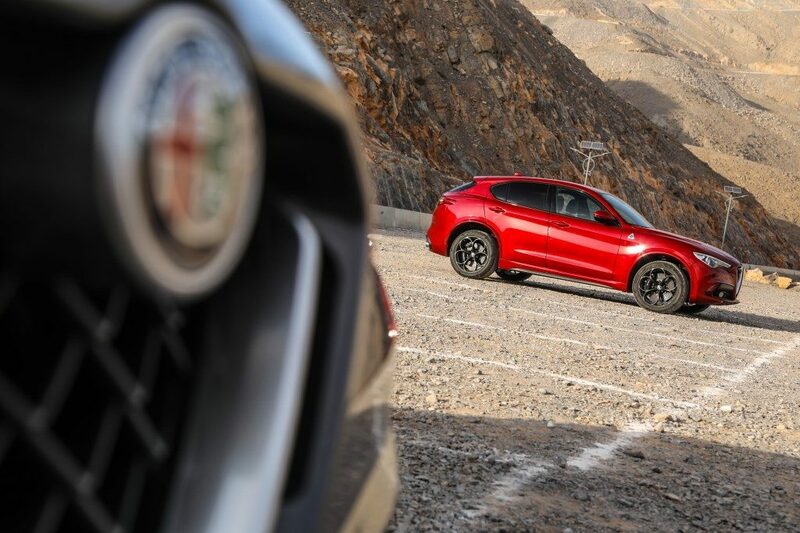 Of course, all-wheel drive is standard, along with a sufficiently beefed up transmission and an 8-speed automatic gearbox, resulting in 0-100km/h in just 3.5 seconds, a ¼ mile time of 11.6 seconds, and a top speed of 290km/h. 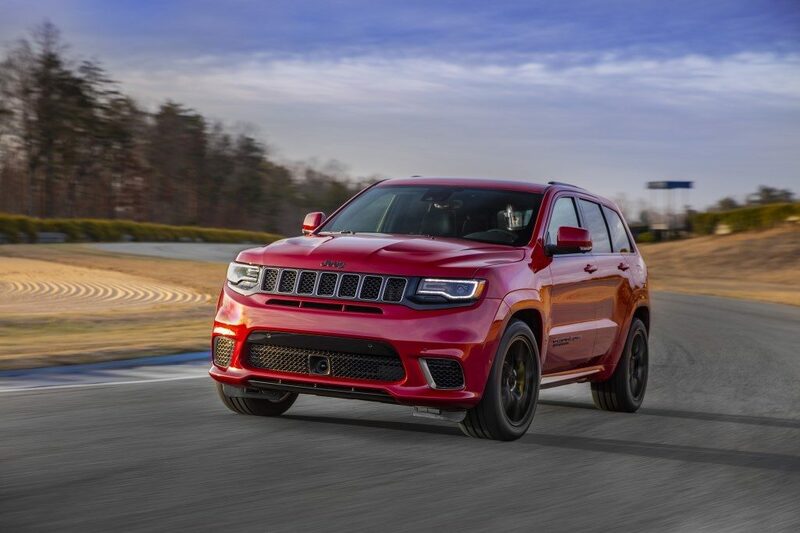 Launching in the first quarter of 2019, the Grand Cherokee Trackhawk is the gauntlet being slammed down for the Super-SUV segment. Challengers beware! 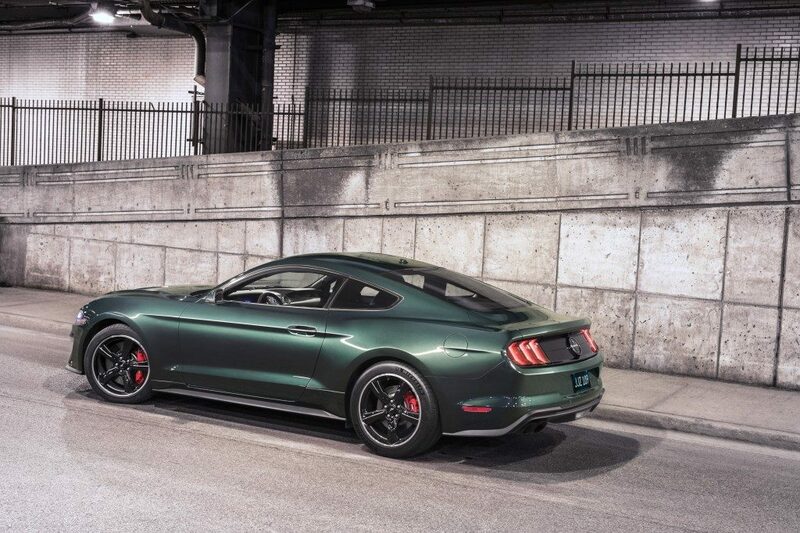 Celebrating 50 years since the iconic film starring Steve McQueen alongside a Ford Mustang, Ford is honouring the film with a 2019 edition of the Mustang Bullitt. The special model features paint choices of Shadow Black or the iconic Dark Highland Green, with badges removed, and with Torque Thrust 19-inch alloy wheels equipped. A cue-ball manual shifter features, as in the movie-car. 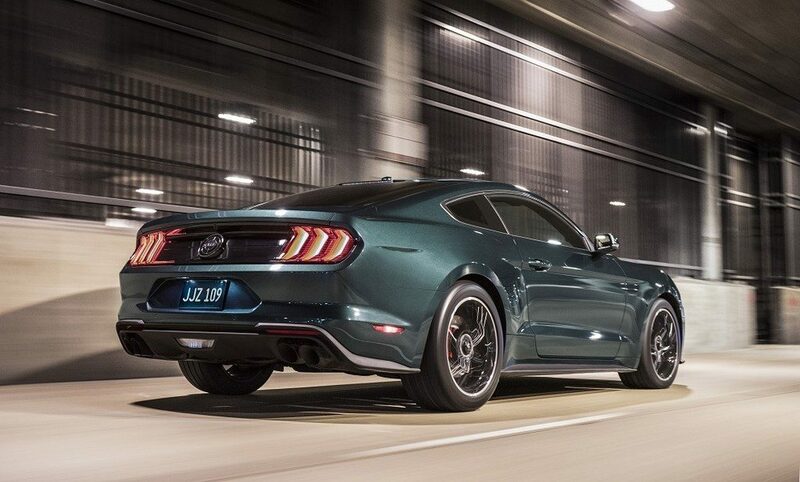 The 5.0-litre Coyote V8 gets an upgrade as well, with power rising to 358kW and 570Nm, all sent to the rear wheels. 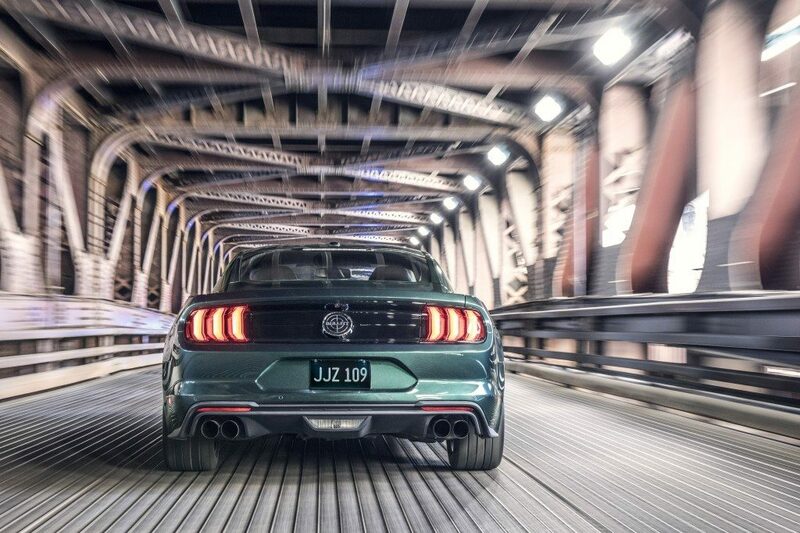 A limited number of the Mustang Bullitt will be brought in to South Africa, with deliveries expected before the end of the first half of the year. 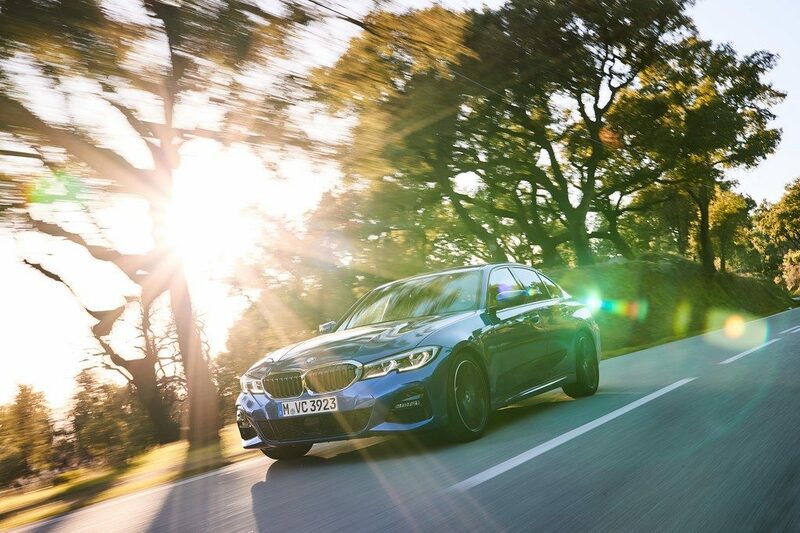 For decades, BMW’s Plant Rosslyn produced the BMW 3 Series, and the car became a cult classic in South Africa as a result. 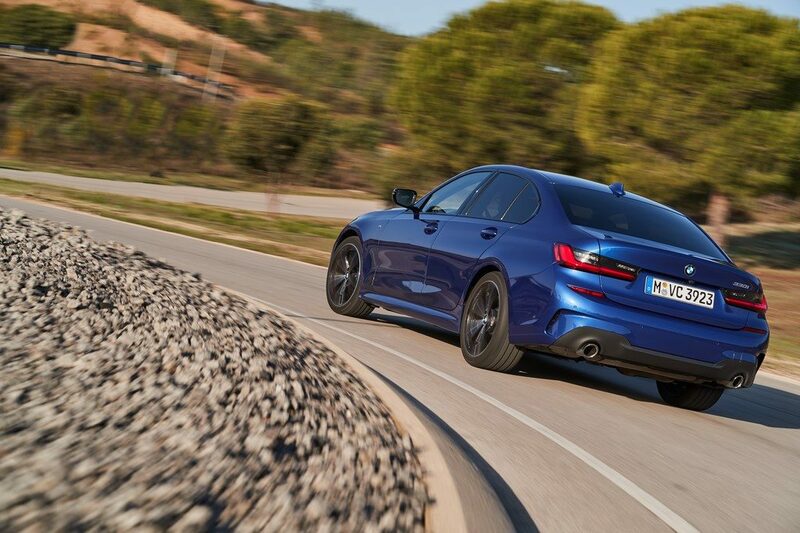 So how can the 2019 launch of the 7th generation BMW 3 Series not be one of the automotive calendar’s stand-out events? 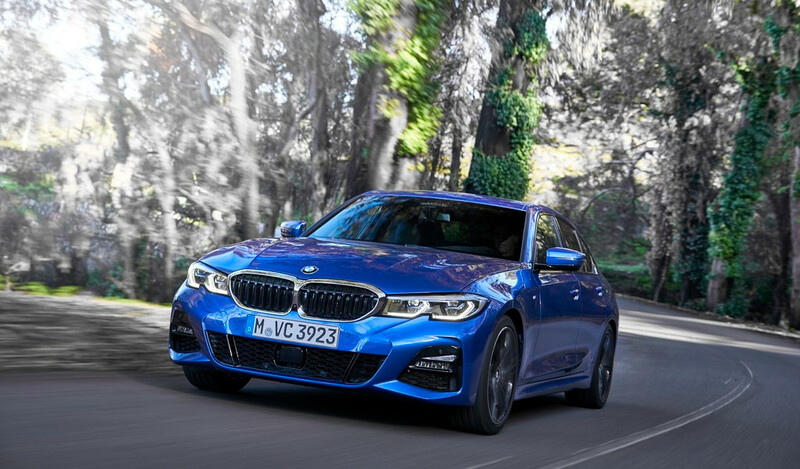 Arriving in March 2019, the G20 3 Series will launch locally, offering 320i, 330i, 320d, 330d, and M340i derivatives – the latter featuring a new high-powered state of tune for the B58 inline-6 engine. 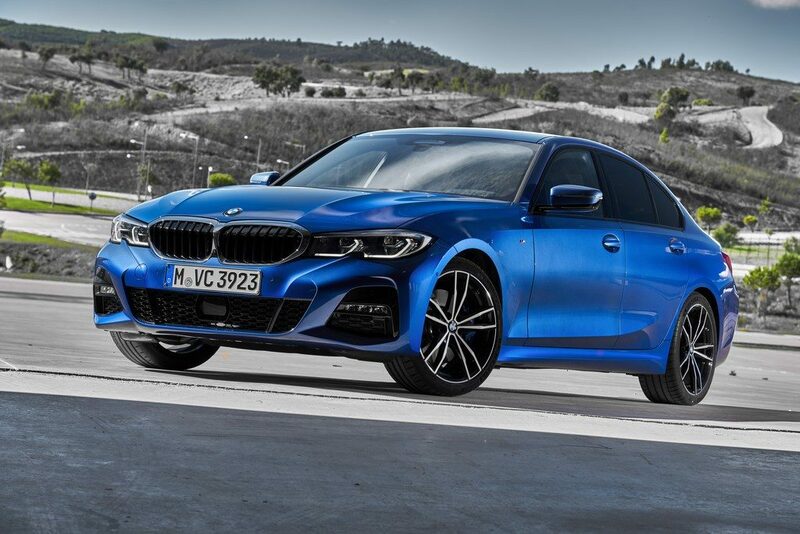 Pricing is expected to start at R650,000 for the 320i and 320d models, as BMW looks to once again leapfrog the C-Class and A4 to become the segment benchmark – as has been the case for decades before. 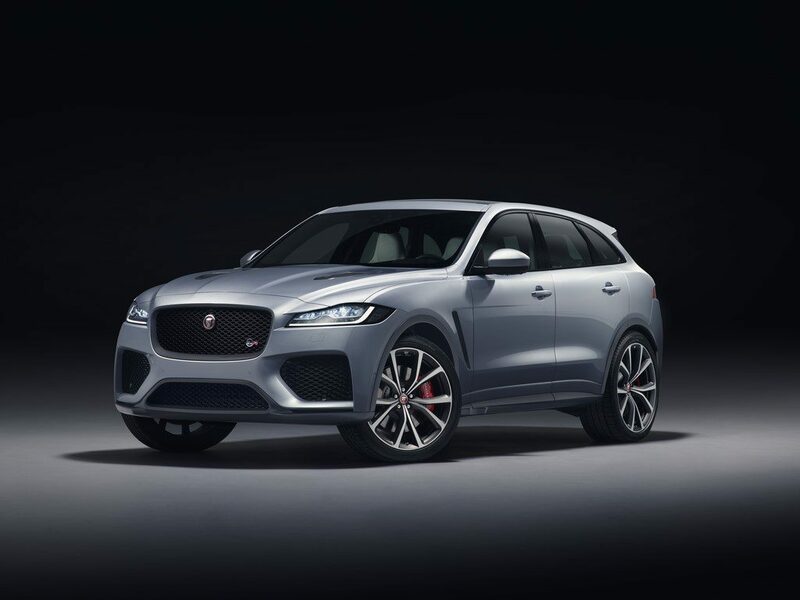 The Jaguar F-Pace is a favourite in the Torquing Cars office – offering one of the most engaging chassis ever to be equipped to an SUV. The V6 S is phenomenal, but just a little underpowered for the heavyweight SUV, which is where the F-Pace SVR enters the picture. 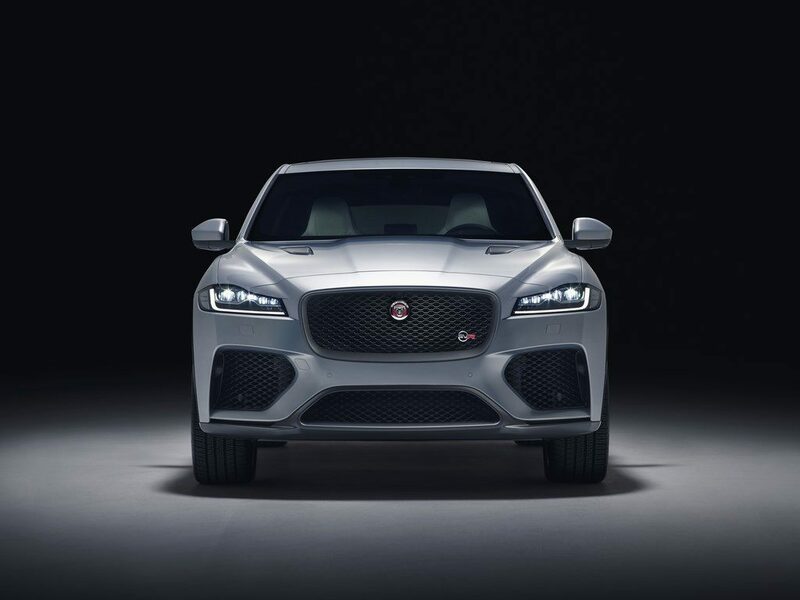 Powered by a supercharged 5.0-litre V8 engine, the F-Pace SVR tops the line-up with 405kW and 680Nm, driving all wheels through an 8-speed auto. 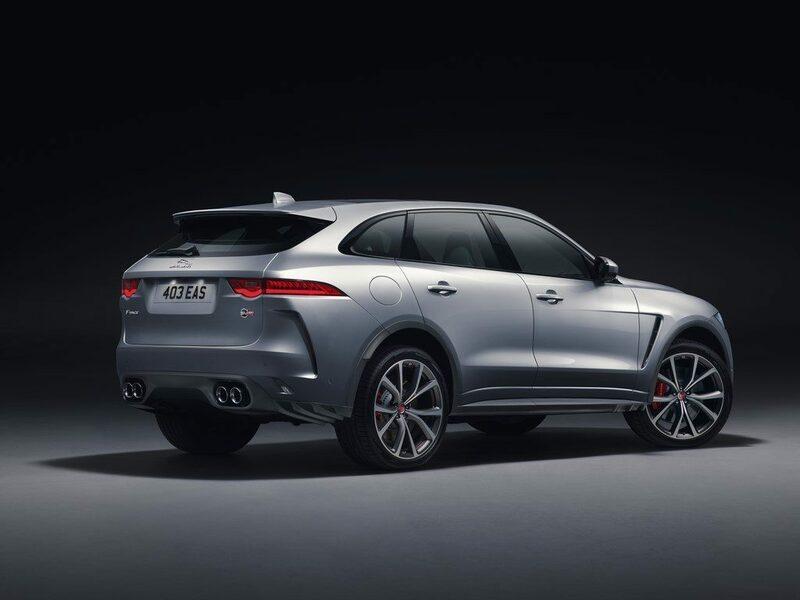 It blitzes the 0-100km/h sprint in 4.3 seconds – and while that might be slower than rivals like the Stelvio QV, it’s the chassis dynamics of the F-Pace SVR that are bound to set it apart from its rivals. 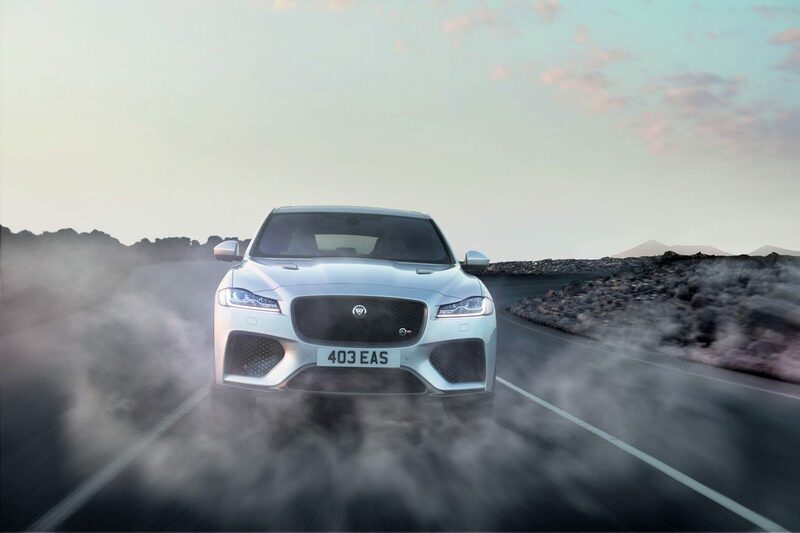 The F-Pace SVR arrives in South Africa between Q2 and Q3 of 2019. South Africa’s getting a Raptor! It might not be the F-150 Raptor, but the Ford Ranger Raptor attracted enough attention when it launched to just about crash our website. Set to be manufactured locally, the Ranger Raptor features a new twin-turbo 2.0-litre diesel engine offering a paltry 157kW and 500Nm of torque. 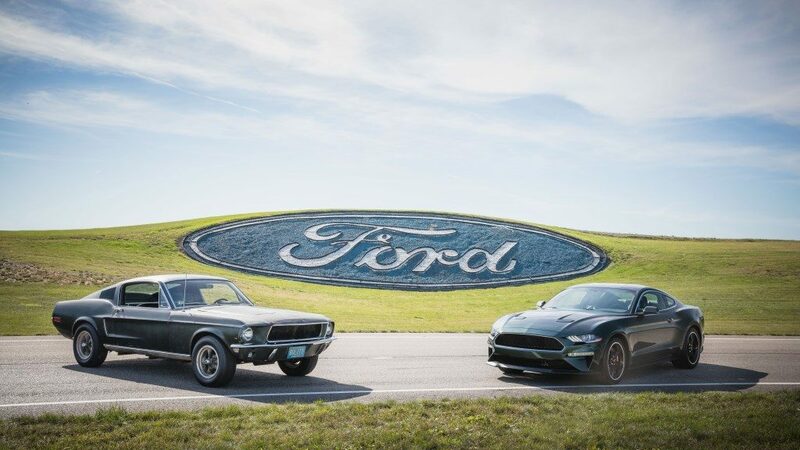 While outputs may be disappointing, Ford claims the engine’s responsiveness is what counts. Of course, a Raptor is more than just its engine, and the suspension has been overhauled vastly to feature Fox Racing Shox for high performance off-road excursions, as well as high powered brakes developed for the Range Raptor. 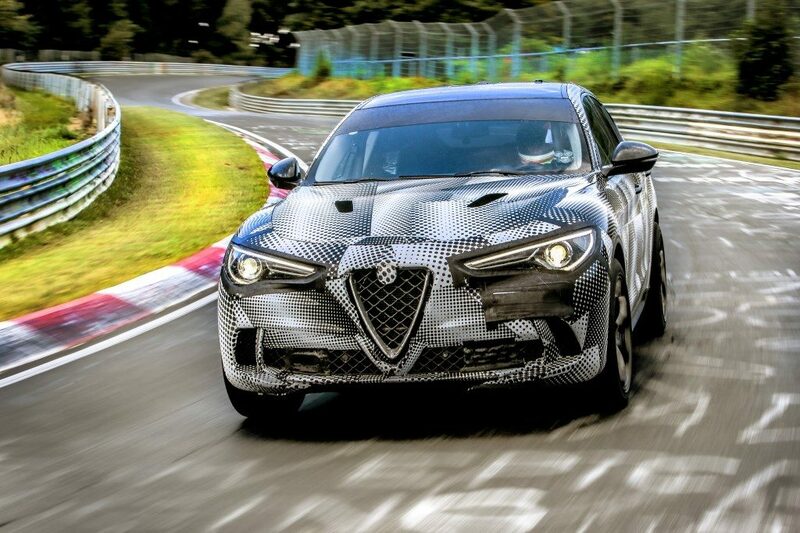 A new 10-speed automatic gearbox also features, as does a complex drive-mode computer to handle all surfaces. 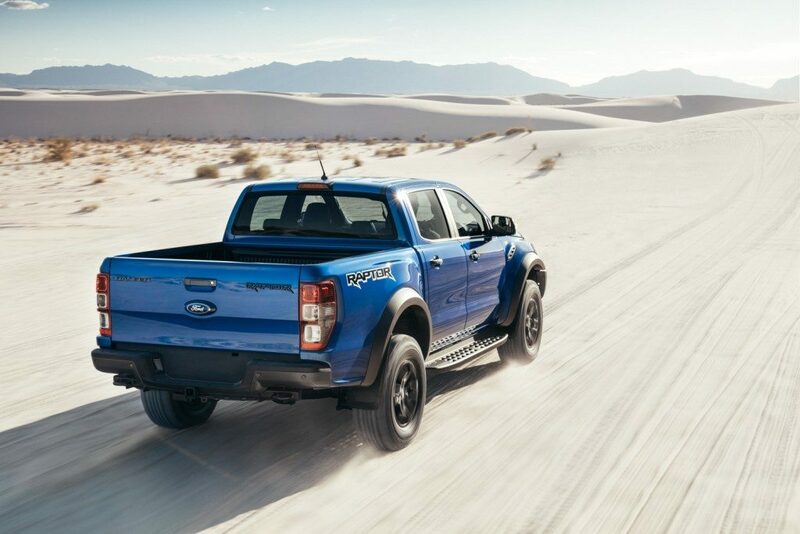 The Ranger Raptor launches in the second quarter of 2019. 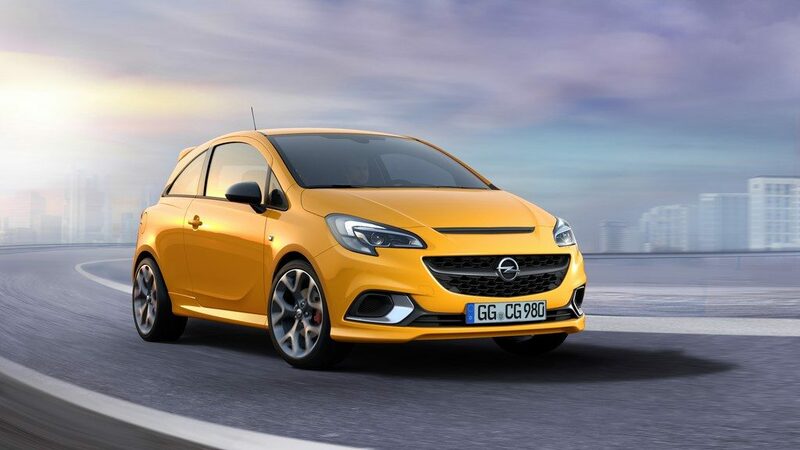 This list wouldn’t be complete without a couple of genuine hot hatches – a staple in the South African performance car scene. 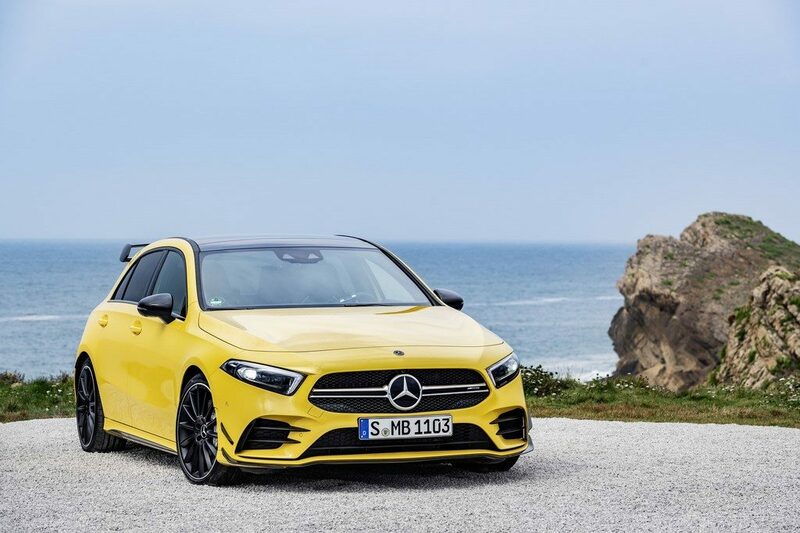 For the first time ever, Mercedes-AMG introduces the AMG A35 4MATIC. 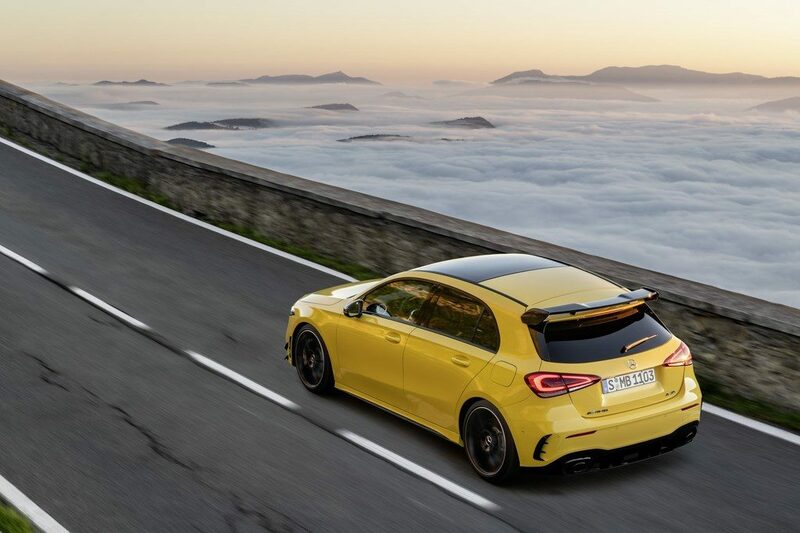 The new sub-A45 hot hatch takes aim at the Audi S3 and VW Golf R, with a 2.0-litre turbocharged four-cylinder developing 225kW and 400Nm. It features a revised 4MATIC all-wheel drive system and a 7-speed dual-clutch automatic gearbox and can accomplish the obligatory 90-100km/h sprint in just 4.7 seconds. 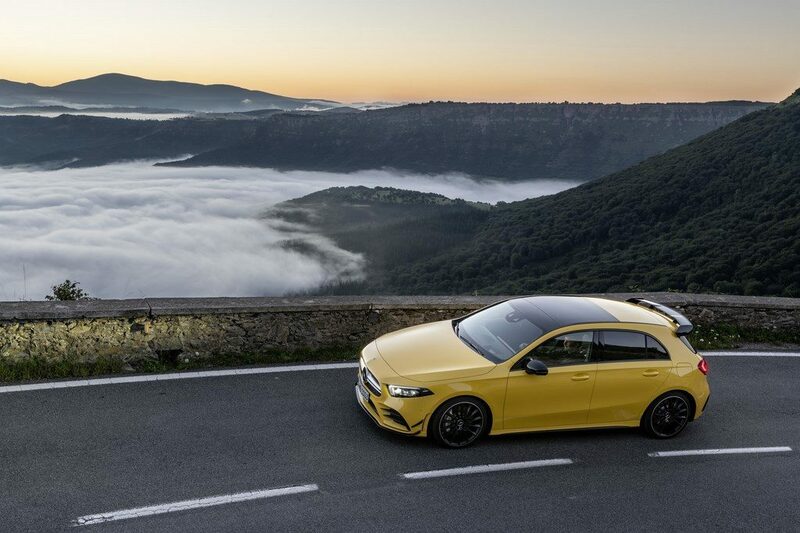 The Mercedes-AMG A35 4MATIC touches down in the first quarter of the year. 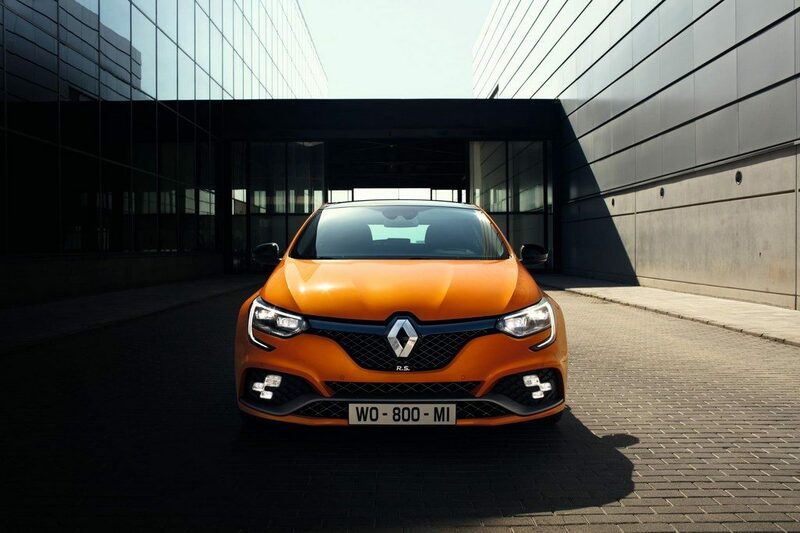 The most hard-core iteration of the new Renault Megane RS arrives in South Africa in the third quarter of 2019. 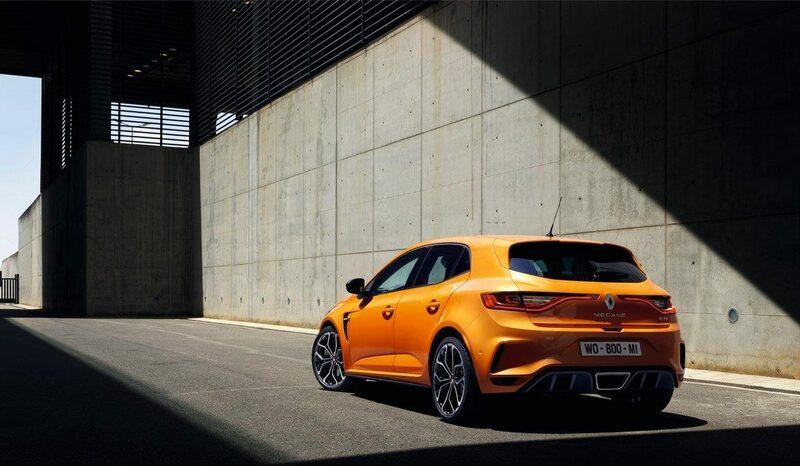 The Megane RS Trophy packs 221kW and 420Nm from its 1.8-litre turbo-4 (400Nm in the manual), driving the front wheels of the Cup-chassis equipped model. 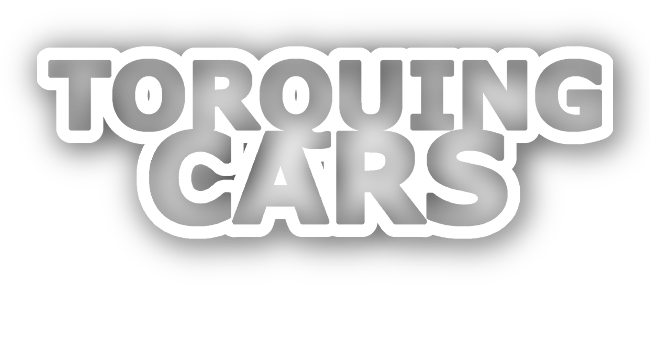 It gets stiffer suspension, sharper handling attributes courtesy of a Torsen limited slip differential, more potent brakes, and high performance Bridgestone tyres, but still retains the 4-wheel steering of the Lux model. It’ll also be the only Megane RS locally to offer a manual gearbox, as the Megane RS Lux only offers a dual-clutch automatic. The hot hatch game is as hot as ever! 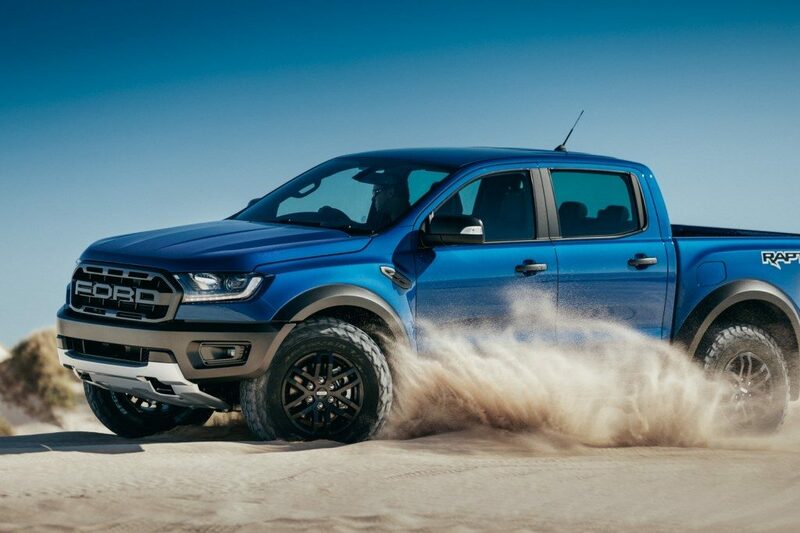 BREAKING – Ford Ranger Raptor confirmed!